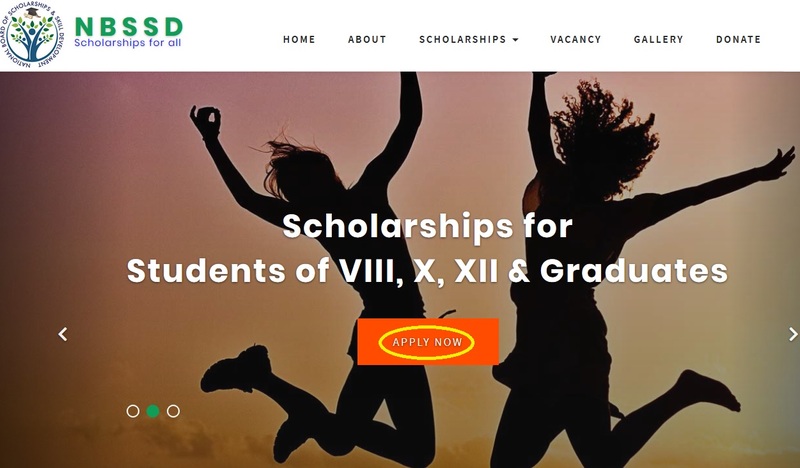 NBSSD is a non profit Charitable Trust that seeks to honor and support poor students in form of scholarships awards for deserving candidates, to uplift their educational means thereby enhancing their lives in future. If you are student of VIII, X, XII or doing graduation, you are welcome to apply for our scholarship awards. 7. Top 10 from both state in each class will be given double amount. Just follow the below steps to apply for the Scholarship Awards 2019. Step 1 : Go to the official website of NBSSD provided above. 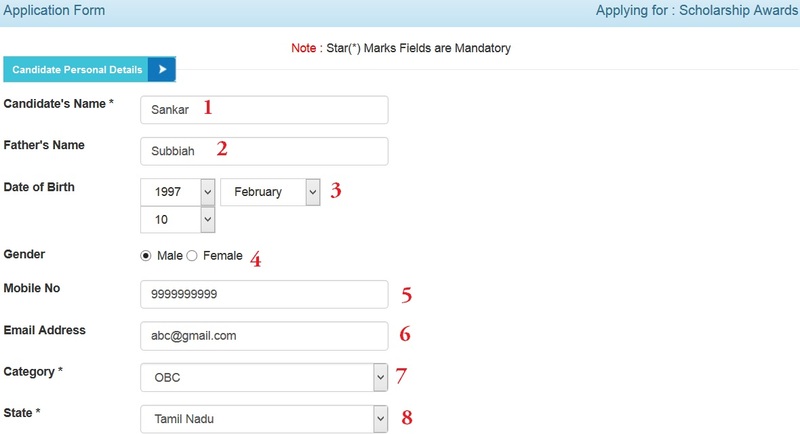 Step 3 : Fill in the Online Application form and note down system generated Application Number. Step 4 : For subsequent login, candidate will be able to login directly with his/ her respective Email Address and choosen password. ** The scanned images of photograph and signature should be in jpg/ jpeg format only. ** Size of the photo image must be greater than 4 kb and less than 40 kb. Step 6 : Pay Registration fee by Debit/ Credit/ Net Banking. ** Exam will be objective questions based on school syllabus. ** Exam will be objective questions based on college syllabus.